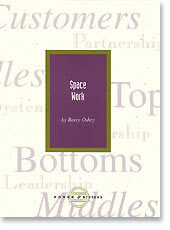 Space Work by Barry Oshry - Paperback. 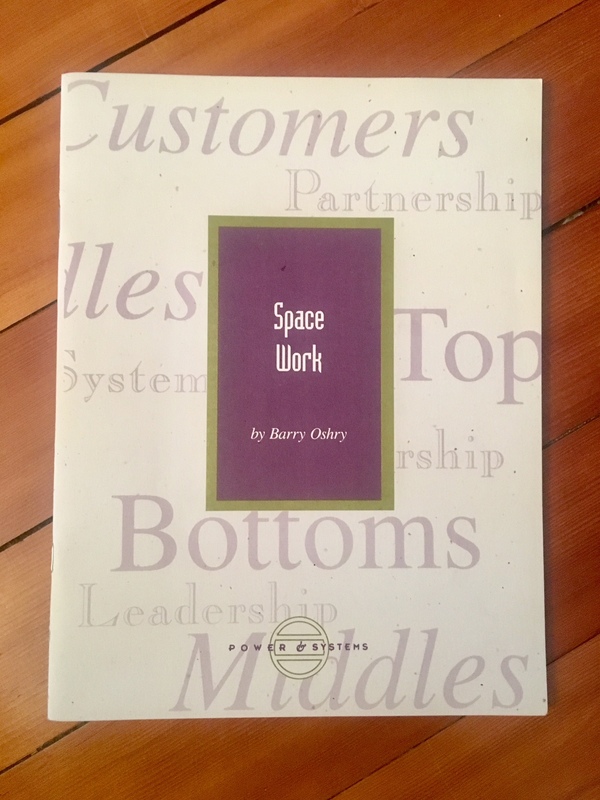 Home > Space Work > Space Work by Barry Oshry - Paperback. A paradigm-shattering analysis of the nature of partnerships. Relationship issues that are thought to be personal are not. Solutions based on fixing, firing, rotating or substituting personalities don't work. Oshry proposes a radically new systemic technology–‘Space Work,’ a process by which people learn to develop and sustain productive partnerships by understanding and mastering their systemic conditions. "If you like blaming others and seeing yourself as victim, Oshry makes uncomfortable reading. But if you are seriously interested in empowering yourself and making a contribution to your organization, you need to read what Oshry has to say."